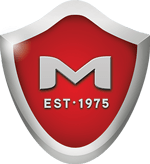 Moxie Shield MFSII is a ready to use, multi-purpose and permanent penetrating liquid sealer/hardener specifically formulated for the flooring industry and specialty applications, to stop water vapor migration and alkali efflorescence attack under flooring materials and other impermeable surface treatments. Moxie Shield MFSII Flooring Sealer is suitable for new and existing concrete penetrating up to seven inches to seal, protect and preserve concrete against problems caused by moisture. A superior sealer against moisture for all above and below grade, as well as interior and exterior concrete. 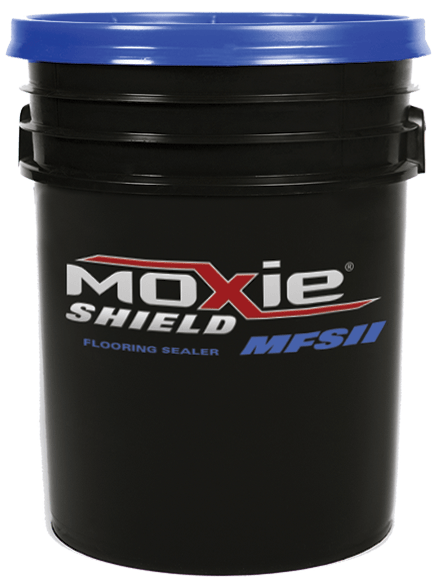 Moxie Shield MFSII Flooring Sealer undergoes a complex chemical reaction by converting the by-products of cement hydration into a higher density cementitious material creating an impermeable substrate. It dramatically enhances the natural characteristics of concrete by filling all pores and reducing the capillary voids to near zero. 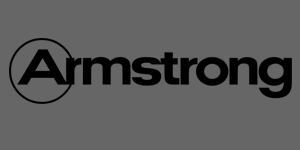 A proven system that delivers premier performance. "I had one of our technical experts do some research. He told me that Moxie Shield is a good product and the ASTM F710 Mat Test is an acceptable test. The Moxie Shield product can be used without affecting our warranty."